Below is a brief overview of our client commitment. 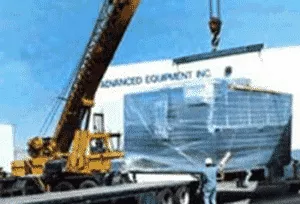 Advanced Equipment works to provide services that are unmatched in the industry. Within one day, our sales associate contacts the customer through e-mail and telephone. Within one week, we follow up to confirm the customer's request on product specification and freezing requirement. We discuss items such as freezer engineering, specifications, enhancement options, drawings and price. Within one week, according to the customer's request, prepare an accurate layout drawing. Approval from customer on freezer model number and design requirements. 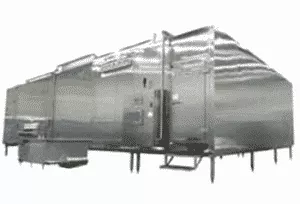 Project is discussed among the project engineer and sales for finalization on freezer design. Project is assigned to individual project engineers, so there is clear communication between the client and our engineer. 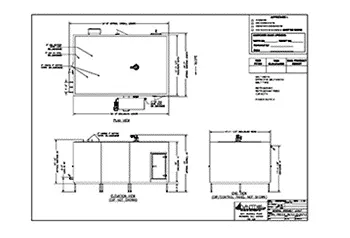 Project is passed to a team of draftsmen for creating a construction drawing for manufacturing. All drawings are done with AutoCAD and 3-D modeling. 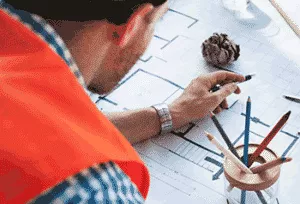 All drawing are approved by a professional engineer (P.E.) before being sent for production. 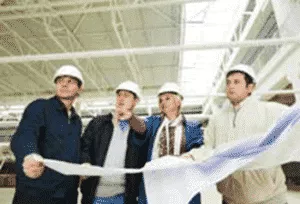 The project engineer will submit fully detailed freezer dimensions, layouts, and utility requirements to the customer for the customer's plant design and layout. 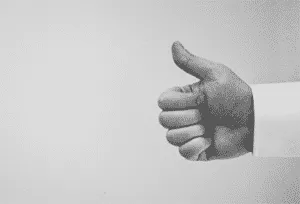 The customer will provide feedback on their desired connection points for utilities. 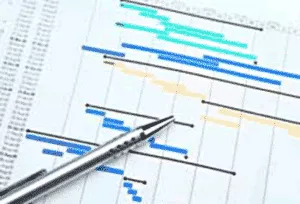 The production manager assesses the information and checks for mistakes or ideas to improve the quality of production as well as the manufacturing cost. The project engineer constantly monitors and records the manufacturing quality, such as the design welding quality accuracy, and checks for mistakes throughout the entire process. 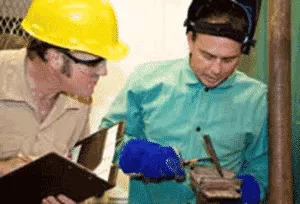 The project engineer informs the customer that the freezer is almost complete, and the customer can visit if necessary to see if any last-minute modifications are needed. The customer may visit and verify construction. Advanced Equipment will verify that the customer’s utilities are in place, ready for the freezer to be hooked up. Advanced Equipment will send a list of materials needed from the customer during installation. Advanced Equipment will work with the customer’s schedule to determine the installation timeline. 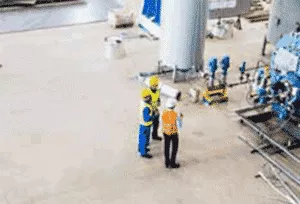 After completion, there is the final testing and sign-off inspection of the freezer by a licensed professional engineer. Tear down freezer modules at our facility for shipping wrapping. Arrange shipping trucking with insurance to customer site. Inspect shipping protection and tight downs before shipping out. Inform customer of trucking and arrival schedules. Prepare customer with unloading instructions and freezer moving in place arrangement. Schedule for installer to assemble freezer at customer’s site. Engineer starts up freezer with calibration on belt speed and CIP process. Hold instruction class with customer on freezer operation, safety, sanitation and maintenance. Customer signs off freezer after installation and production. Customer communications follow-up on freezer performance, calibration or problems.